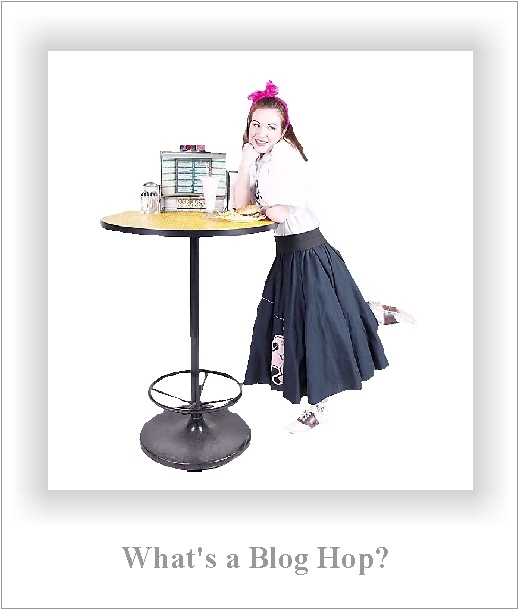 This morning I’m honored to be featured as part of the Romance Writers Baton Blog Hop. It’s a great opportunity to share a connection with my fellow romance authors and learn their individual writing styles and processes. I along with three authors who write romance, will share with you about their books, why they write, and how. The Baton was handed to me by a wonder writer and a fellow critique buddy, Claire Gem. Claire Gem writes contemporary romance and women’s fiction. She’s an avid fan of spunky heroines and a good ghost story (not necessarily together or in that order). Her favorite authors include Robyn Carr, Kristan Higgins, Susanna Kearsley. Phantom Traces (coming soon from Soul Mate Publishing) features dual-time love stories, and deals with the May-September romance, the ravages of Alzheimer’s, and one hell of a scary ghost. Claire has several other novels in progress, including Electricity, another ghost enhanced love story set in the defunct psychiatric hospital in Central Massachusetts (the site on which she now works). Claire’s idea of a great love story is one that transports you to another place and introduces you to new people so real, you miss them when you read The End. And now to discuss my writing and a bit about me! Here’s the condensed version: I write sweet, tender romances inspiring women to put things right in their lives. What am I currently working on to complete for publication? After publishing my first Fight Card Romance – Ladies Night, I’ve been working on a Christmas Novella for my fighter and his gal, and a sequel featuring the detective in Ladies Night. Another of my current works-in-progress is a contemporary “sweet” romance entitled, “Take Harte.” Geriatric Nurse Trevor Nash is forced to work with her former teenage love, fireman, Nathan Harte, after his father suffers a severe stroke. Can they control their the blaze of their explosive tempers before the backdraft consumes them? How do my contemporary romances differ from others in the genre? Take Harte is the first of my contemporary “sweet” romances. “Sweet” romance means there are no sexual references or situations thus making it that much harder to keep the emotional tension burning through the entire novel. I hope to submit it to Harlequin’s new genre, Heartwarming as soon as it’s edited. I’ve written a few manuscripts that were more contemporary Christian Inspirational in nature, six in total, then took a dare to write in a totally foreign genre – that of an all-male dominated series called Fight Card. The Co-Creator of the Series and my friend and mentor, Paul Bishop, challenged my husband to write for them. Only one problem – my husband, raised with four girls hates sports. I was raise with four boys and couldn’t get enough. I took his challenge secretly and wrote a romance for the fight boys. What boxer wouldn’t want a woman in his corner rooting for him instead of whining and begging him to quit. “Ladies Night,” is a mash-up of genres – historical 1950s L.A., suspense, sports, and romance. Why do I write contemporary? I love modern love stories where the characters are faced with the same situations that I face on the bumpy road to romance. I have discovered a wealth of authors writing the emotional journey of couples rather than a sexual one. These tales are more more suited to my personal believes and conduct. I’ve read and loved authors like Cerella Sechrist, Karen Rock, and Loree Lough, just to name a few of the authors from Heartwarming fame. In my best year I wrote six romance manuscripts in a little less than seven months. I was inspired and highly motivated. 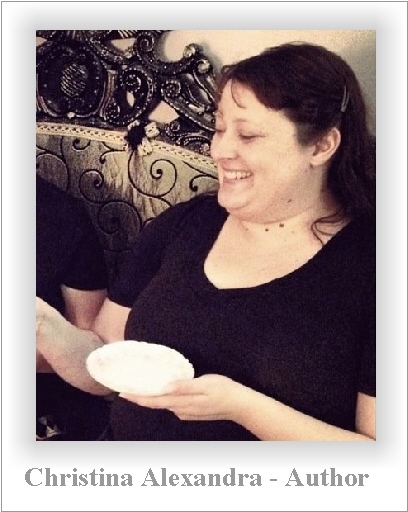 After I contracted uterine cancer, my extreme forward movement halted dramatically. Since then I’ve only completed three more manuscripts and published one. It was hard to push past that one year in my life when I didn’t know how much of life I would have left to enjoy. A couple of years after my recovery, I found some experts to work with and began the lengthy road of editing my works and that slowed my writing journey down. I’ve never been one to plot out a novel finding more joy in discovering my characters and their stories as I type. I’ve had characters appear to me in dreams, so I keep a pad of paper and pen next to my bed. I think about them as I drive through the barren wastelands of the California and Nevada deserts, and I even have them speak to me while I’m showering. I still haven’t purchased that water-resistant notepad yet. But I will. I was told once that if I didn’t enjoy my writing journey, none of my readers would either. So I press forward, push through my emotional set-backs, and craft the stories I love to read. Award-winning author Catherine Chant is a PRO member of the Romance Writers of America (RWA) and a Golden Heart® finalist. Her first novel, WISHING YOU WERE HERE (Soul Mates #1), a young adult time travel romance set in 1957, is available now at Amazon.com. Wishing You Were Here, a Rock ‘n Roll Time Travel Romance, Available Now! Linda had two things in life she dreamed about growing up on Long Island, New York: living in the mountain west and writing a novel. Twenty years ago she, her husband, two children, a dog and cat, moved from Florida and traveled for six weeks in a 22 foot trailer to see the roads less traveled in the United States and Canada. They settled in Montana. After various jobs, obtaining a bachelor’s degree in Theology, and many, many half written stories later, Linda felt compelled to continue with her dream to write a novel. Four hand written notebooks later, the first novel went from a dream to a reality. Big Sky Siren, the first in The Big Sky Series, a contemporary romance it contains mystery, intrigue and the hero and heroine everyone wants to know. 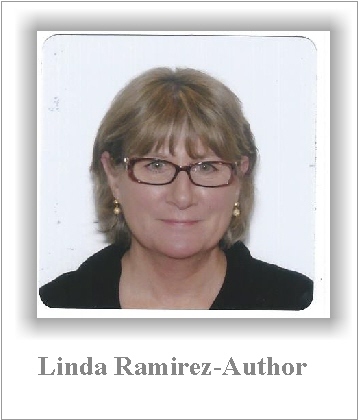 Linda hopes to have Big Sky Siren published before the end of 2014. She believes life is an adventure and those adventures help feed those stories she feels compelled to write. When Linda is not writing, reading or hiking, she and her husband are often traveling both nationally and internationally.